Mark your calendar! I have! Art Scott will present a slide show and talk on the Art of Robert E. McGinnes at the Livermore Civic Center Library on Sunday, August 23, at 2 p.m.
Art Scott, co-author with Robert E. McGinnis of The Art of Robert E. McGinnis, will discuss the works of painter Robert McGinnis, a master illustrator who created poster art for movies such as Breakfast at Tiffany's, seven of the James Bond films, the Odd Couple, and others. In addition, McGinnis is a legendary book cover artist, illustrator for major magazines, and a painter of landscapes, Western scenes, and beautiful women. 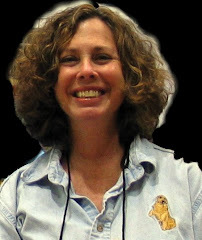 His work appeared on Mike Shayne titles and the Perry Mason series, and he produced 100 paintings for the Carter Brown adventures. His work became famous in other genres, as well: espionage, romance, historicals, gothics and Westerns. 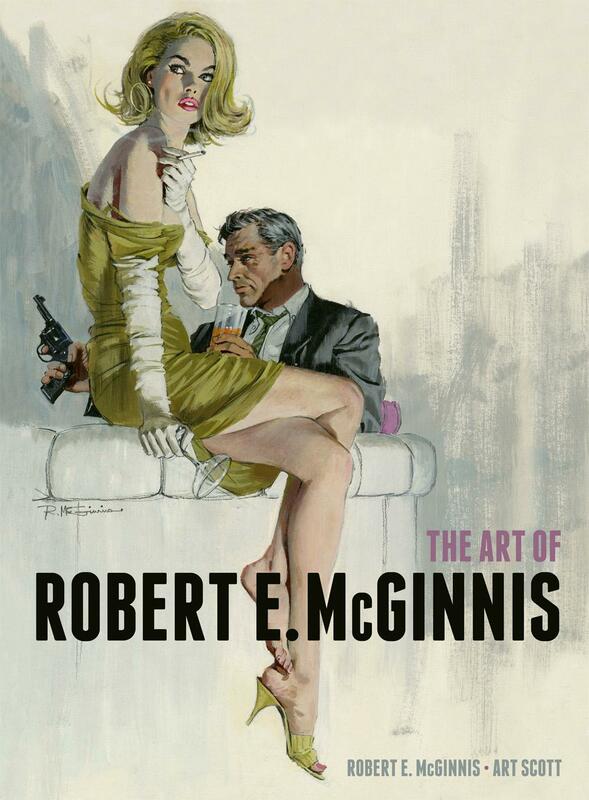 Read J. Kingston Pierce's Kirkus review of The Art of Robert E. McGinnis HERE.